Whether you wish to relax or combat a serious skin condition, you are assured of being in the safest of hands at Bella Spazio. Click here for more information. 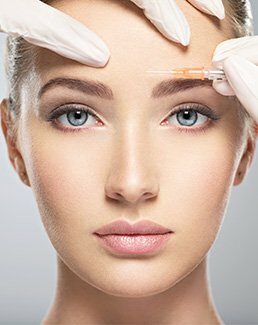 DR Nair partners with Bella Spazio to provide medical & cosmetic services to our customers. Click here for more information. Let us ease away your aches & pains with a relaxing massage whether it be 30, 60 or 90 minutes, or a 60-minute hot stone massage. Download our treatment menu for prices. Our 2-hour Sunescape Tan is more than just the perfect tan. The hydrating formula, enriched with natural extracts, will nourish, protect & enhance your skins appearance. Download our treatment menu for prices. Our experienced & qualified therapists have got all your waxing needs covered. 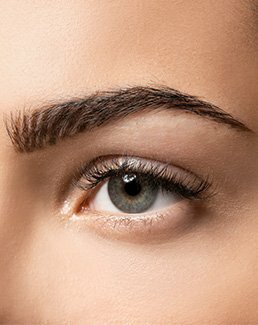 From the perfectly sculpted eyebrow to legs or perhaps a cheeky Brazilian! Download our treatment menu for prices. 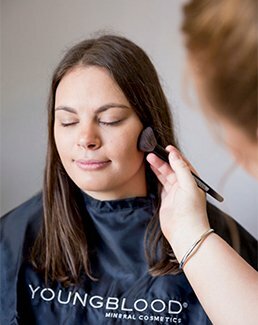 We use Youngblood Mineral Cosmetics to create a flawless finish & give long lasting coverage for special occasions, weddings, events, graduations and more. Download our treatment menu for prices. 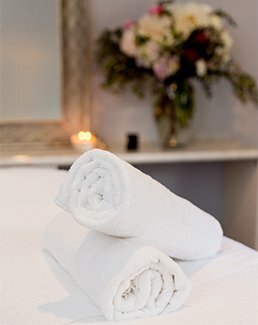 Sit back and relax and let us treat your hands and feet to the treatment they deserve. We specialise in manicure, pedicure and shellac application. Download our treatment menu for prices. 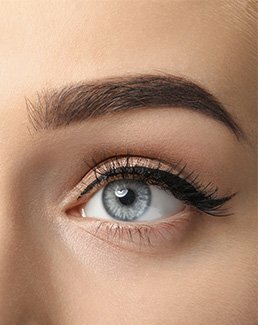 Medical Science & Cosmetology have merged together to create a new technique for enhancing eyes, brows, & lips. Click here for more information. 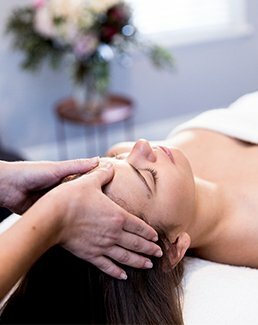 Whether you are after the perfect gift or just to spoil yourself, we have a range of packages including a combination of our treatments. Download our treatment menu for more information. 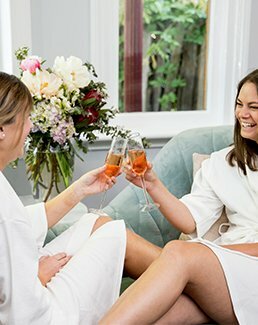 Whether you want to spoil your other half or treat the bride-to-be as a part of your Hen’s Party celebrations, we can offer tailored packages, catering and a private room for your entourage. Contact us for more information. 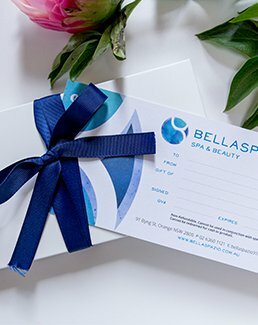 Treat someone special with a Bella Spazio gift voucher. Buy online or in-store.